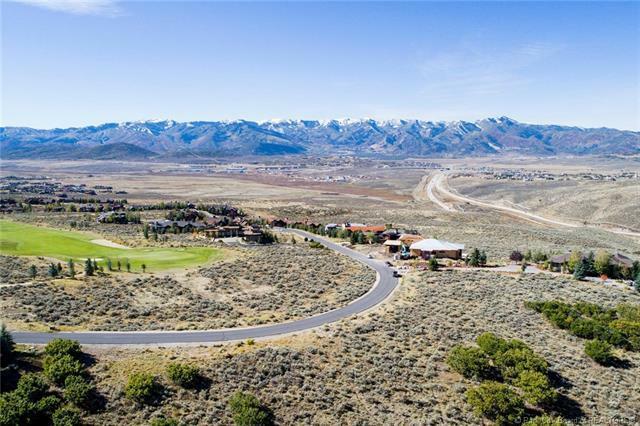 This generous homesite is incredibly private, while being close to Promontorys Award winning amenities! 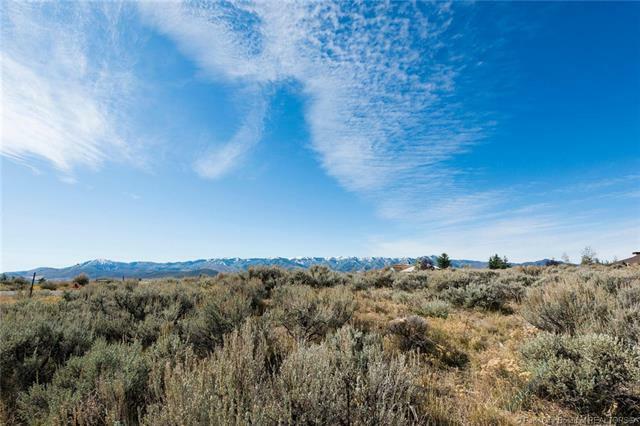 Adjacent to hundreds of acres of open space this homesite has fantastic mountain views. 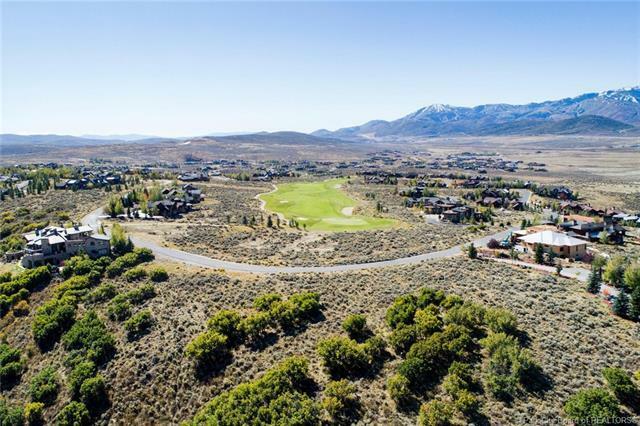 Its a short walk to the casual game-inspired Shed clubhouse, the spa and fitness center, luxurious Peter Dye Golf clubhouse and championship course, and tennis, pickle-ball and ice skating rink. 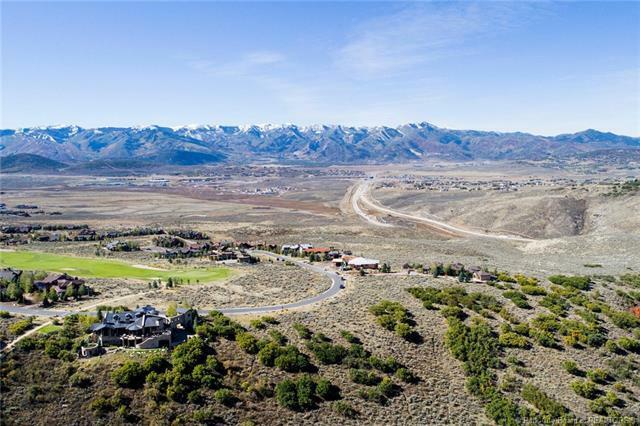 This homesite originally sold for almost $1 million and is the ideal place to build your mountain retreat.